I say this every month and I will say this again... you guys, how in the world is it August?! Like for real, yo!! August?! Seriously?!? This year is going by so quickly. I have tons of friends posting photos of their kids going back to school already. We still have all month before we start here so we are going to try to soak in the rest of summer this month. But enough about August, time to recap our adventures of July. 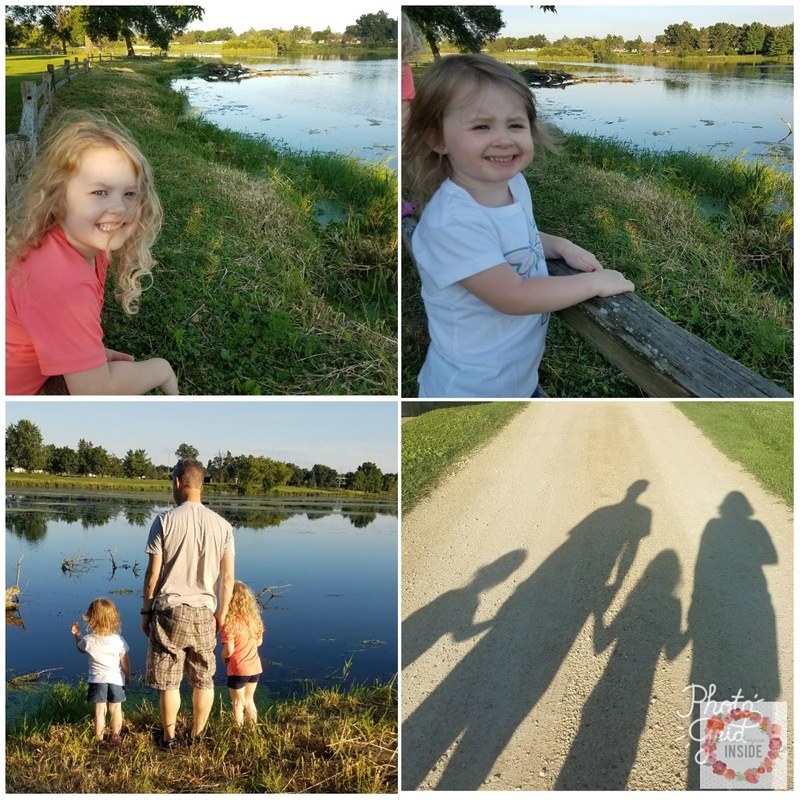 Since Travis got home from CA the end of June, July began with trips to the park and enjoying time together as a family. To say we were all excited to have him home was an understatement. July 4th we had our neighbors over for a bbq and hung out until it was time to walk to the park down the street to watch the fireworks. 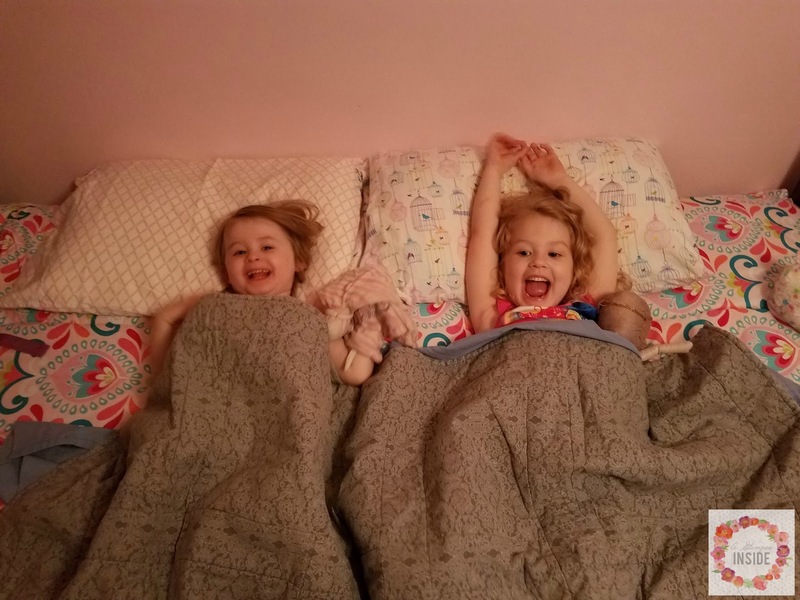 We started something new this month... sister sleepovers! We let them try sleeping together and it has worked a couple times and a few times we had to make them go back to their own rooms but they love doing it and ask to do it frequently. Had a little fun at Family Day at the campground on Fort McCoy. 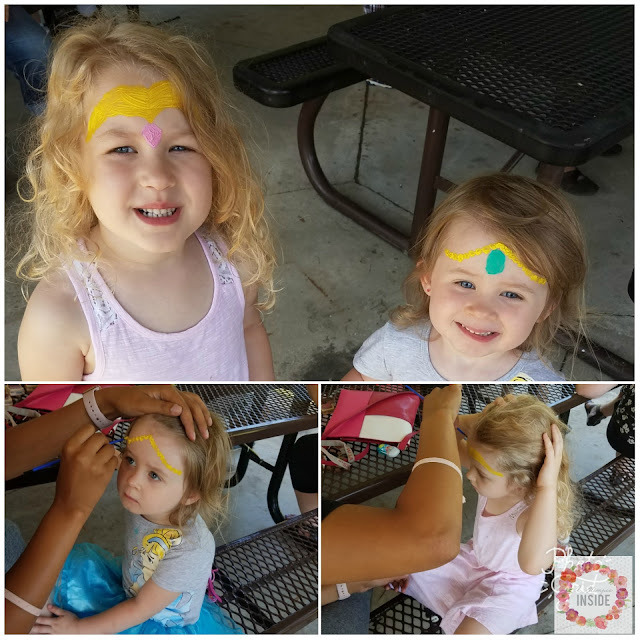 The girls played some games, played on the playground and got their faces painted as Shimmer and Shine from the kid tv show. Checked something off our summer bucket list by finally making it to one of the events the library puts on. 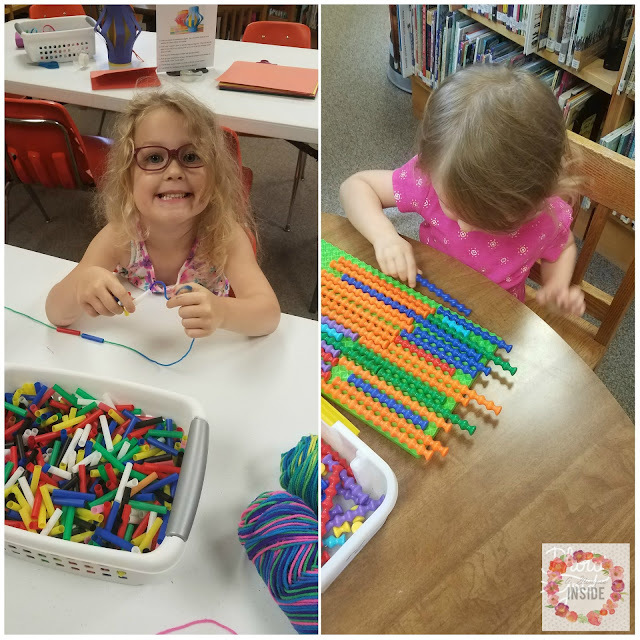 We attended their World Craft Day and got to make all sorts of fun crafts to take home. July saw a ton, a TON of heavy rain in short period of time which caused some crazy flooding in our town. 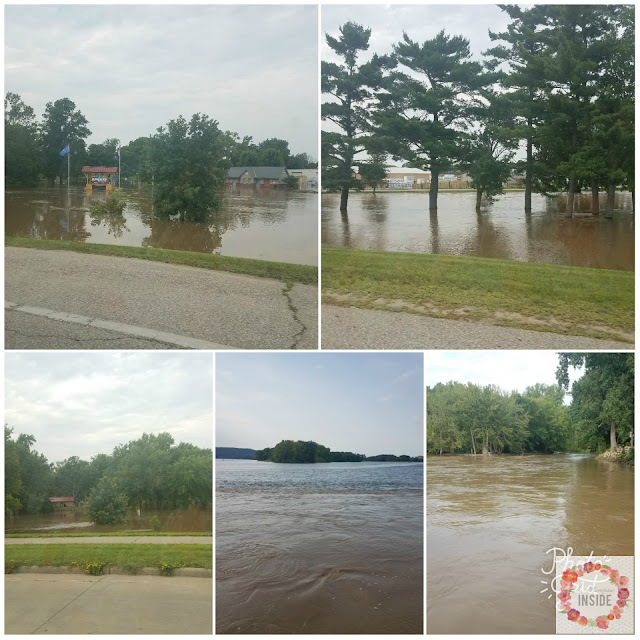 Parks were completely flooded and the mighty Mississippi River was much higher than normal! We even had a ton of water problems in our basement with flooding so we spent some time trying to figure out where it was coming in from and trying to fix the problem. Luckily, it wasn't in the area we recently gave the makeover to and so far, so good with our fix but we haven't have such crazy rain since so we'll see! 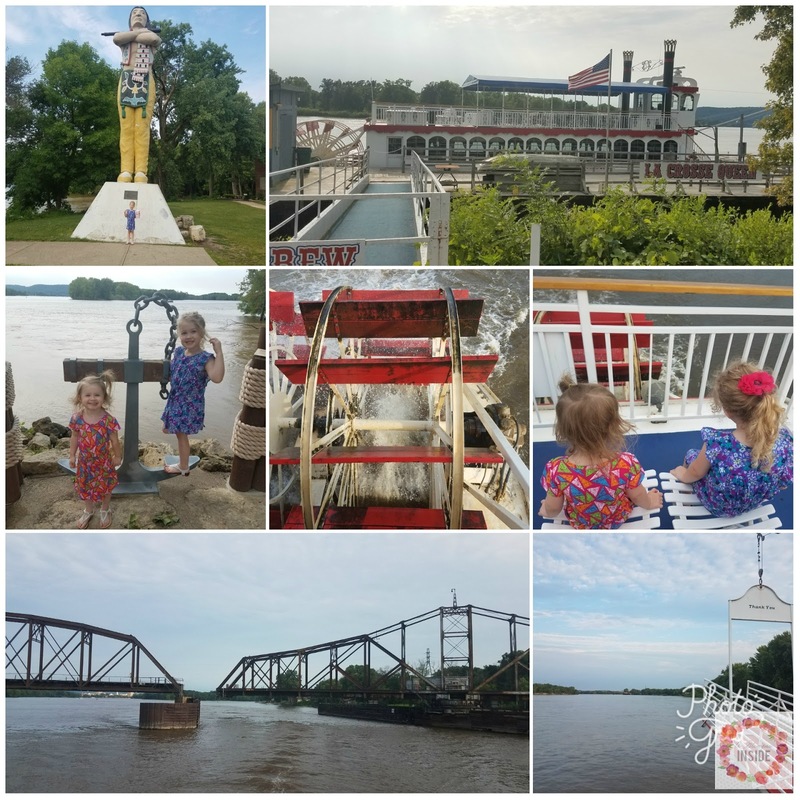 We went down to La Crosse and rode the old large paddle boat on the Mississippi River. It was for a work event for Travis but it was still a lot of fun to get out and do something different for an evening. Travis took a few days off at the end of the month so we rented a camper from Fort McCoy and went over to Sheboygen where we camped in an awesome campground right on Lake Michigan. 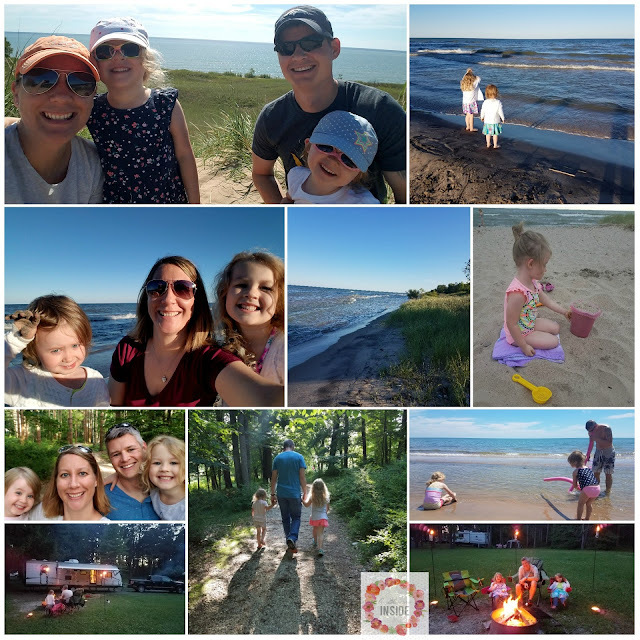 It was a ton of fun hiking the sand dunes and other trails in the area and playing on the beach and in the water. 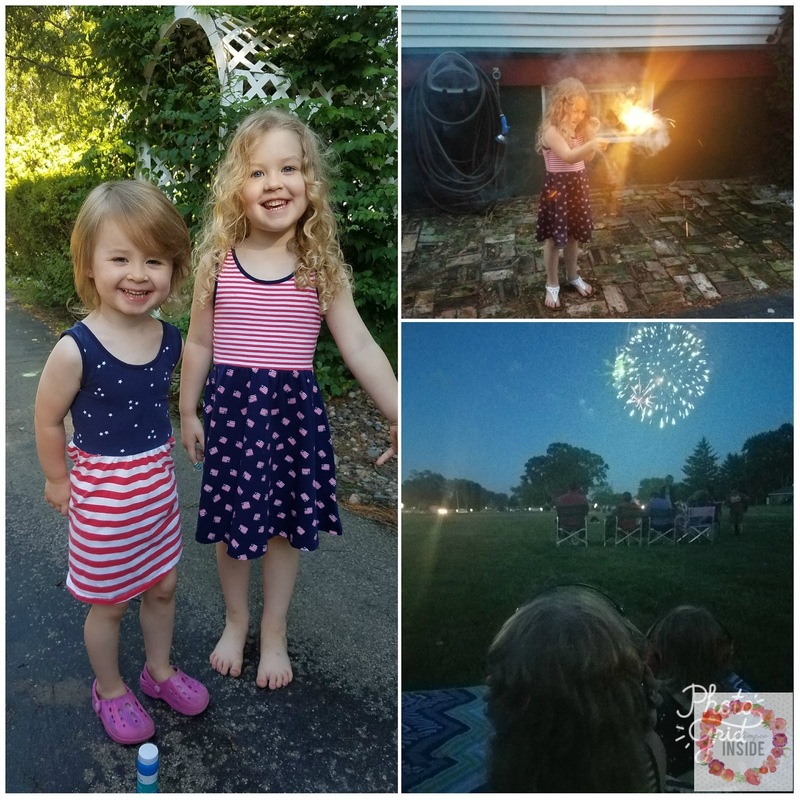 The girls had a blast and we are already trying to figure out when we can go on another trip. 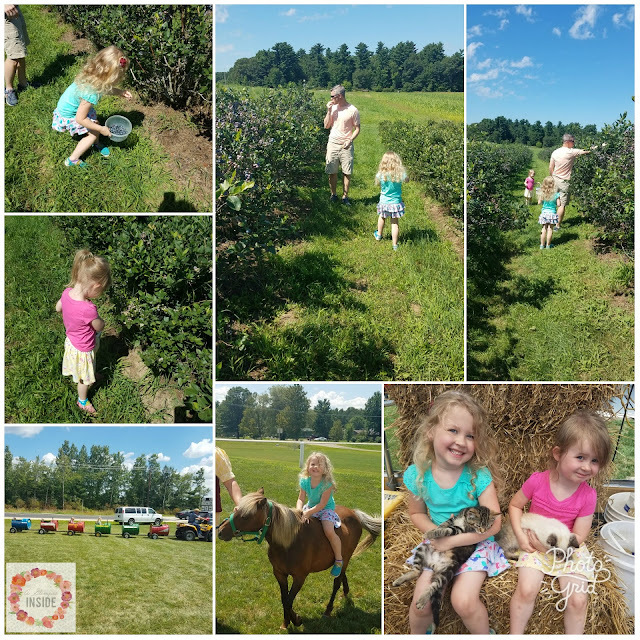 Then to round out the month, we finally made it blueberry picking. We found a new place this year and we really enjoyed it. Then after we picked blueberries we ran to a Chicken Q (they love to have chicken bbq's around these parts to raise money) and there was a petting zoo, tractor ride, pony rides, and some great food. The girls wanted to take the kittens home so bad. Ok, who am I kidding, I think we all did they were so calm and precious! And to round out the month, a trip to the beach on Fort McCoy followed by taking the girls to play mini golf for the first time was squeezed in. 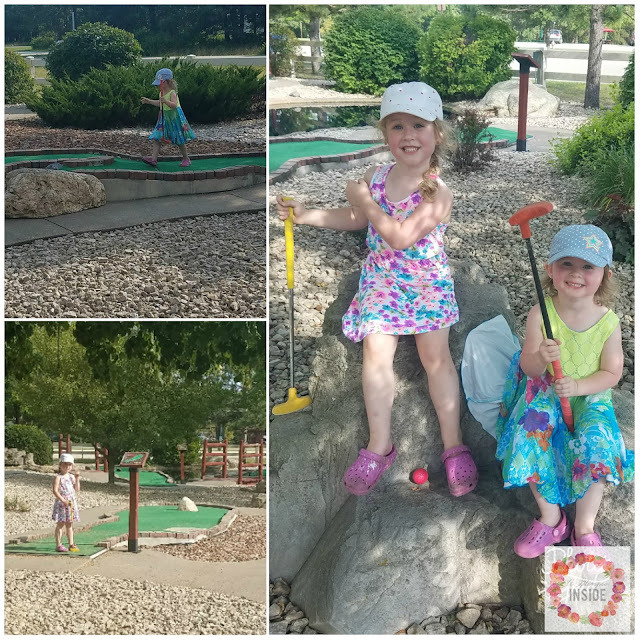 The girls had fun learning how to play and didn't do too bad either for their first times. July also saw us hanging out with good friends and also having to say good bye to a few as well as it was time for them to move on to their next duty station. And some big, exciting news, I got Miss S all signed up for preschool!! She'll go only for 2 days a week for a few hours in the afternoon but you guys, I am so excited to have that time to myself to do WHATEVER I WANT! I am hoping and praying I can spend that time frequently crafting and breathing new life into this poor little blog of mine. August won't be super exciting as Travis starts another month of training, luckily here this time, but hopefully we'll manage to do a few fun things before school begins.